In the UK, we can’t seem to get enough of our glass houses – and there’s nothing new about this passion. As far back as 1843, when Queen Victoria, Prince Albert and the Duke of Wellington visited Chatsworth House in Derbyshire, they were driven through the estate’s Great Conservatory, which gardener architect Joseph Paxton had built. Since then, the passage of time has done nothing to diminish our passion for these structures. The earliest models, also called orangeries, greenhouses and conservatories, were erected in the UK in the mid-seventeenth century as orange and other citrus trees became popular. Nell Gwyn, for example, a former orange vendor and King Charles II’s mistress, grew her own citrus trees in a 15-bay greenhouse built for her in Windsor’s Burford House. 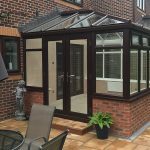 While the British obsession with conservatories waned in the eighteenth and nineteenth centuries, and both World Wars, it has made a comeback in recent decades. And with the heatwaves we’ve had this summer, that’s understandable. 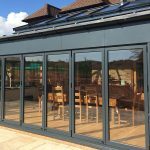 But not only is a conservatory a superb way of making the very most of those rare warm summer days, it’s also an incredible asset if you’re selling your property. Estimates at how much value a conservatory adds to your home vary from 5% (Royal Institution of Chartered Surveyors) to 10% (Savills estate agents). Today, technology and style have moved on since the Duke of Wellington’s day, even if our love of conservatories is as strong as ever. And while Shirley Valentine may have yearned for a “world beyond … double glazed conservatories and Weight Watchers” in the play and film of the same name, the modern structure is a world away from the suburban dreariness Shirley longs to escape. The “frameless” or “glass box” model using pate glass with upright supports and beams, also in glass, for a “completely outdoors” look. 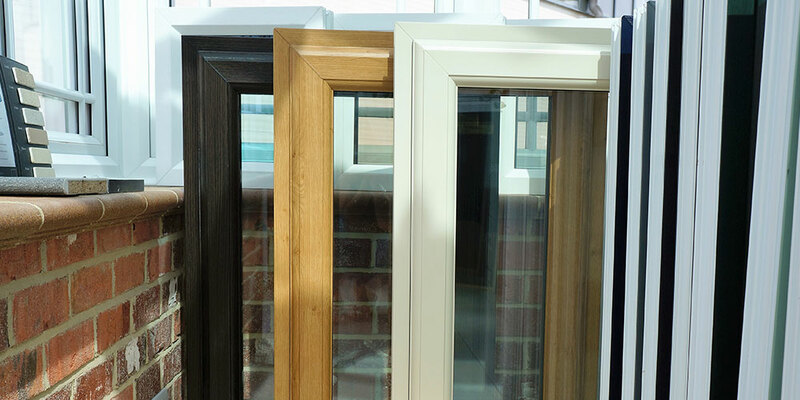 Triple glazing for year-round warmth. Victorian and Edwardian-style home improvements, but with mod cons such as underfloor heating, solar-controlled glazing for temperature consistency and electronic vents. 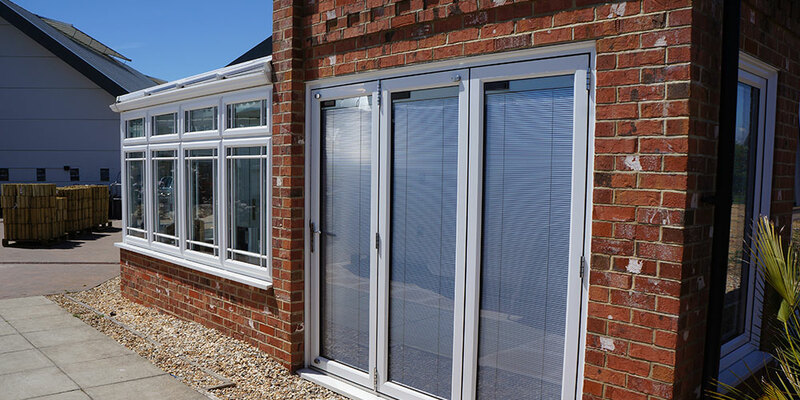 UV glass and motorised, remote controlled blinds, again for an all-year consistent temperature. 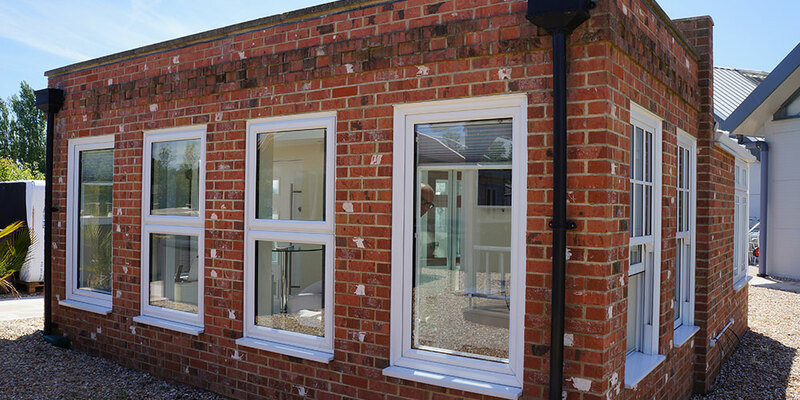 Powder-coated aluminium frames which don’t warp or rot. As well as domestic extensions, these structures have been used to house butterflies and orchids. 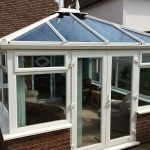 At Oasis, we offer the right combination of design and modern technology so you have a conservatory fit for a duke! 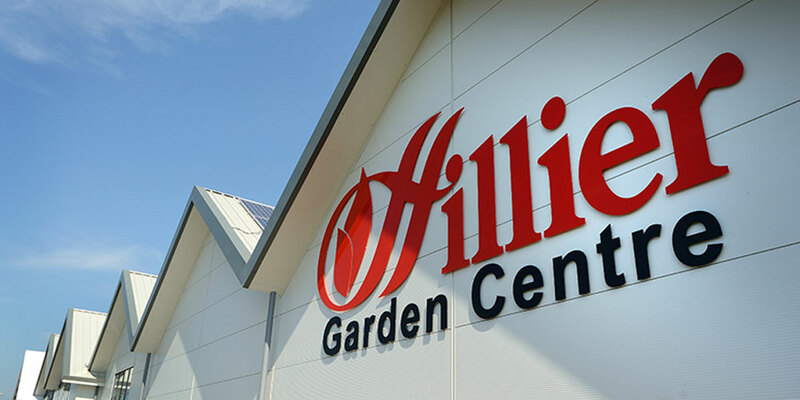 We operate across our area from Hastings to Ringmer and beyond – contact us today.